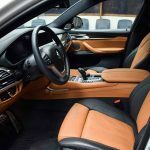 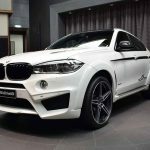 Everybody knows that Abu Dhabi is the “Mecca” of the most expensive and exotic cars and supercars in the entire world, a real attraction for the famous and wealthy people. 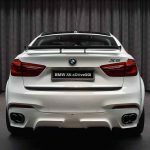 BMW is also present in Abu Dhabi with the most exquisite dealership in the entire world, which houses the most impressive and customized BMW products in the world; and for the past few years, BMW Abu Dhabi has commissioned the most outstanding models. 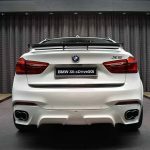 AC Schnitzer aftermarket shop is a regular tuner for BMW products, recently adding exquisite tuning programs on a lot of M3s and M4s. 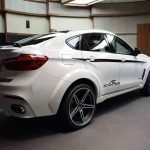 Now, the technicians have also added the same special treatment on the below BMW X6. 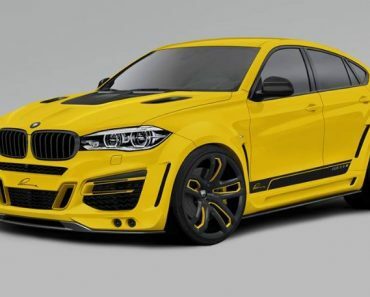 As usual, the AC Schnitzer is standing out from the crowd with one-off aero parts, including the custom front and rear bumpers, side sills, front and rear fender extensions, side skirts and rear diffuser insert, adding as well new tailpipes, sport vented bonnet and rear fixed wing, which improve the SAC`s advanced driving capabilities. 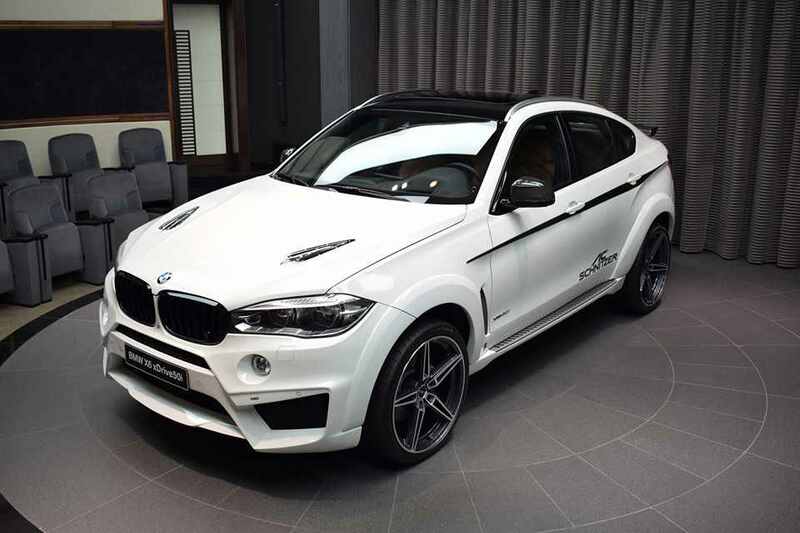 In the engine department, the BMW X6 is powerful enough not to receive a new power package. 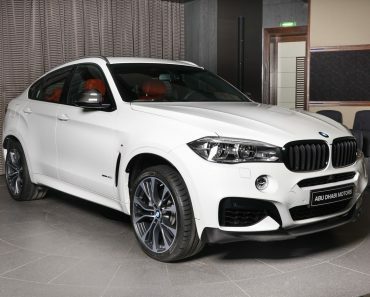 We are looking here at a 4.4-liter twin-turbo V8 engine, with a mind-blowing 455 horsepower, allowing thus a sprint from 0 to 100 km/h in just 4.8 seconds. 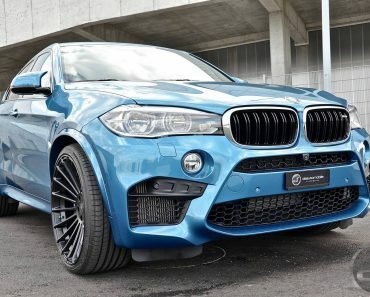 Which is indeed extremely impressive for an SUV! 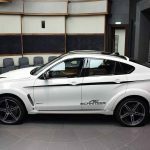 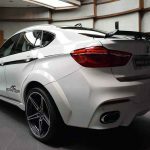 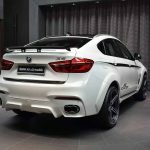 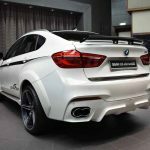 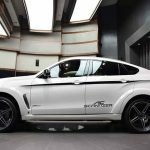 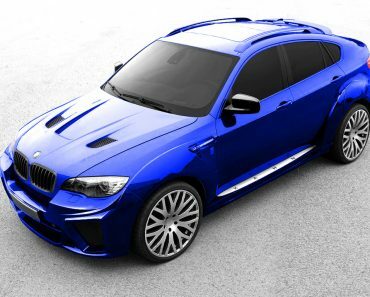 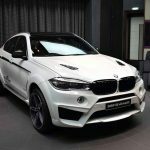 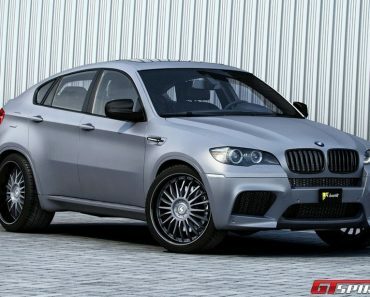 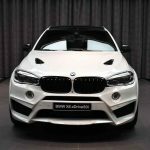 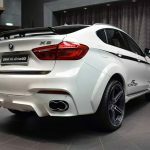 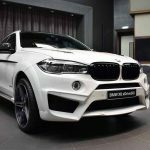 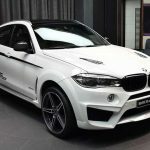 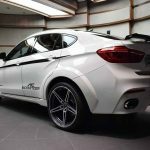 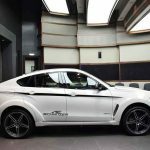 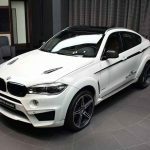 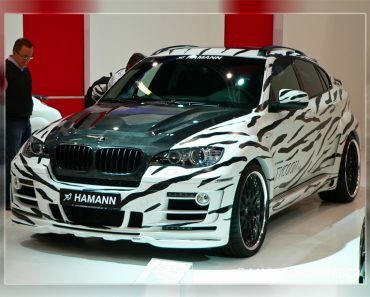 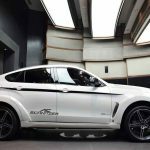 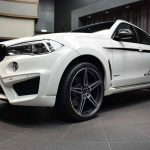 Enjoy the short photo session with the BMW X6 by AC Schnitzer in Abu Dhabi!